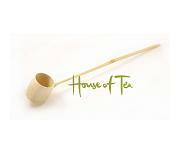 To make tea, you often need different accessories. 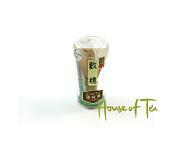 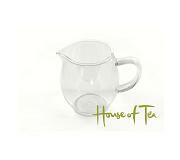 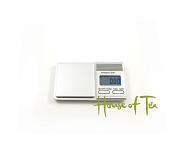 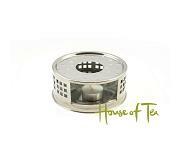 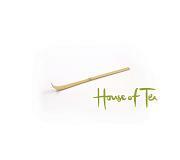 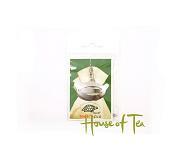 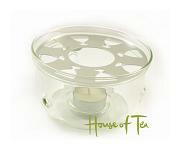 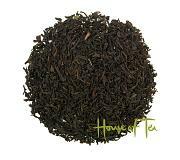 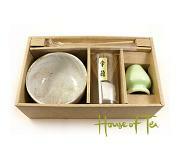 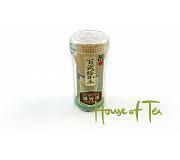 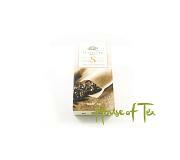 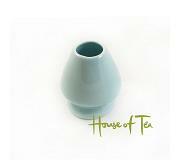 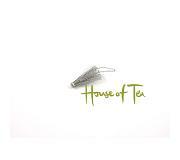 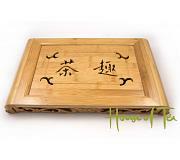 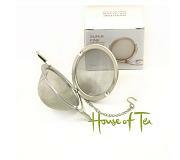 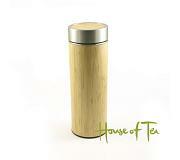 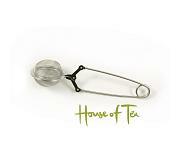 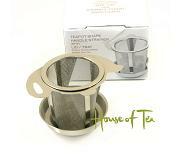 We have a variety of different accessories to facilitate your preparation of tea. 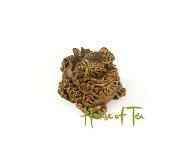 Lejon Sculpture This is a small mascot to have on tea-tray when performing Gong Fu preparation of tea.